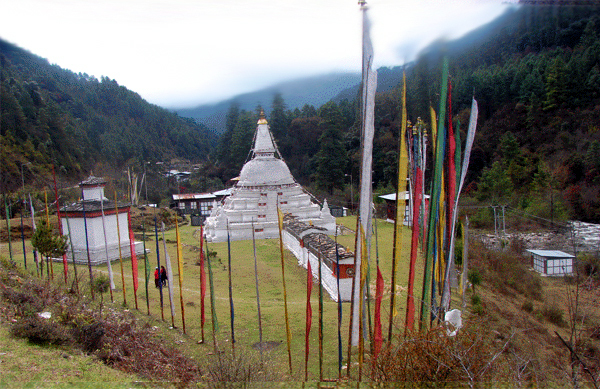 Trongsa is a town and capital of Trongsa District in central Bhutan. Located in central Bhutan, at 2180mts, this district is separated from both the east and the west by high mountain passes. Traditionally the King of Bhutan first becomes the Trongsa Penlop before being named Crown Prince and eventually King. 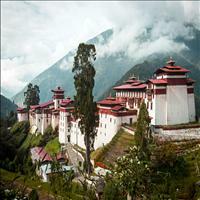 Built on a mountain spur high above the gorges of the Mangde Chhu, the dzong controlled east-west trade for centuries. The only road connecting eastern and western Bhutan passed through the courtyard of the dzong. 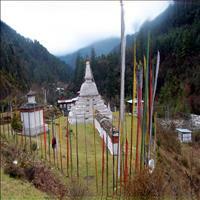 There was an evil spirit in the area which was subdued and erected a stupa in 18th century to cover the remains. However it was later enlarged to current stupa by a royal queen mother. Watch tower built on top of the hill to the east of Trongsa Dzong was known for safeguarding the Trongsa Dzong from internal rebellion in the past. 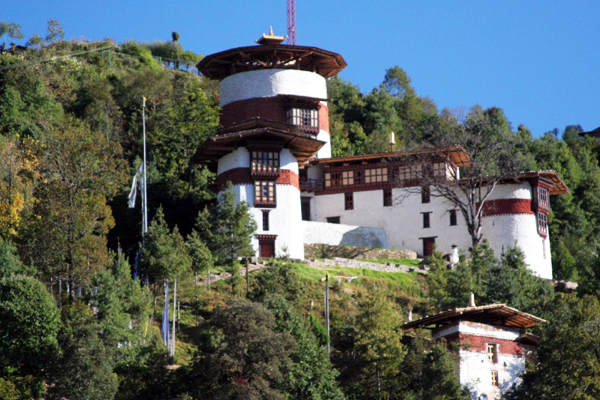 A visit to this watch tower will provide you an insight into the historical significance of Trongsa in Bhutan''s history. Built in 1648 by Zhabdrung Ngawang Namgyel at the place where his great-grandfather Lama Ngagi Wangchuk had erected the temple in 1543. 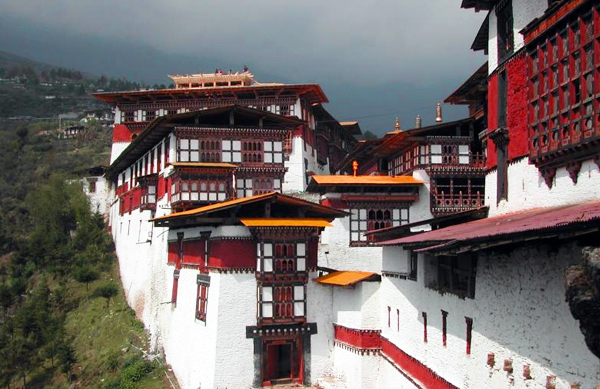 It is one of the most aesthetic and splendid works of traditional Bhutanese architecture. 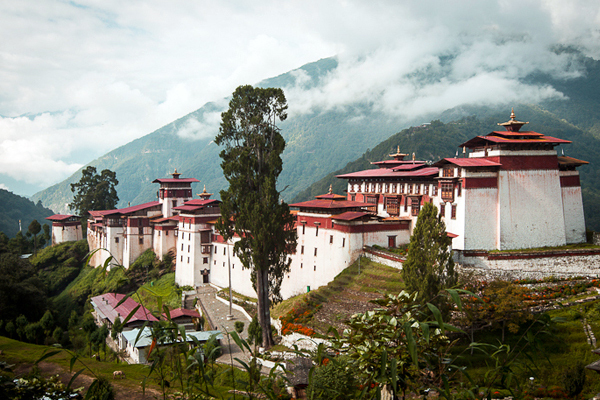 It is the ancestral home of Bhutan''s Royal family and the first two hereditary kings ruled the country from this Dzong.